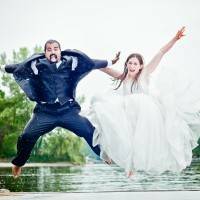 Are you nervous and unsure about how to put your perfect wedding together? 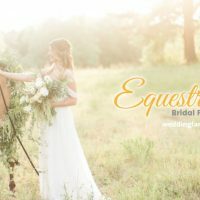 Maybe you think you don’t have the money to pull off that gorgeous wedding, or you’re overwhelmed by all of the planning that’s required to make it work how you’d like. 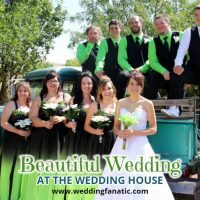 Your wedding is almost certainly the first large-scale formal or semi-formal event you’ve ever planned. 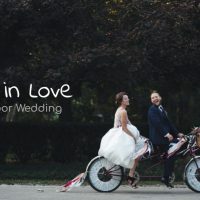 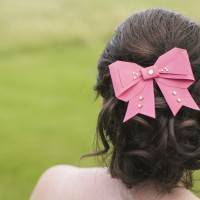 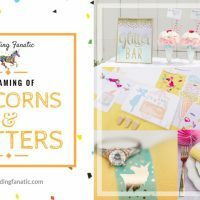 A wedding involves a large sum of money, clothing, favors, catering, arranging spaces, hiring professionals, and many other things that seem very scary and far too complex to handle for the majority of brides-to-be. 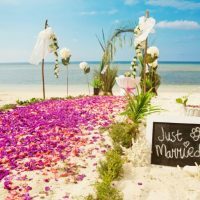 Everyone plans to marry once and only once. 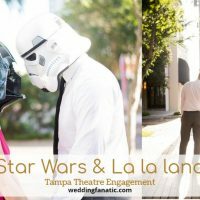 The wedding ceremony has to be perfect. 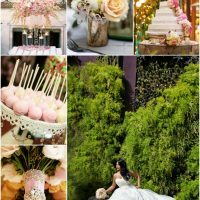 It must be a fairytale, but with some of the aspects of a glittery Hollywood celebration. 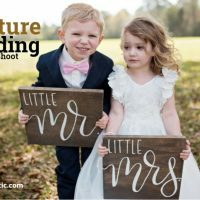 Your perfect wedding needs to be open and welcoming to all the family, even the very young and very old, even the ones that have annoyed you forever. 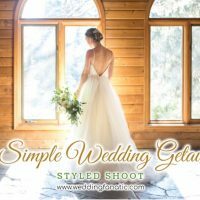 A wedding, in short, is a bundle of stress. 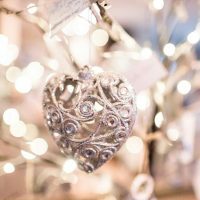 Don’t despair, because help is at hand. 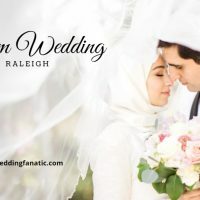 the ideal solution for you. 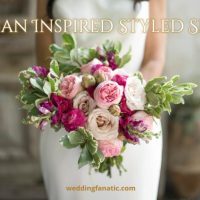 It includes hundreds of original ideas, special touches that make your wedding perfect, and practical advice for the big day. 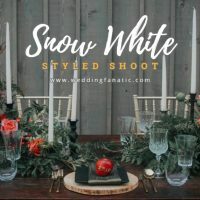 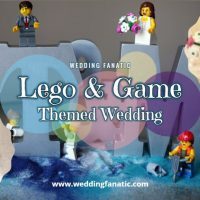 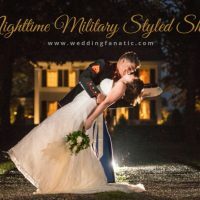 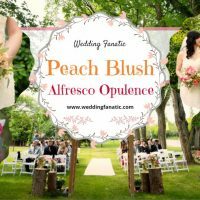 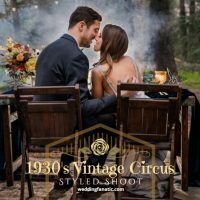 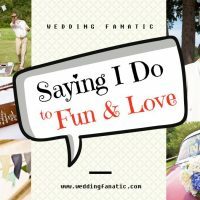 The tips that I’ll send you will help to ease your fears, but I’ll show you ways to add fun and entertainment too, so that your wedding day is truly memorable. 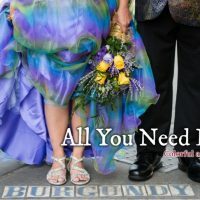 How to get started, when to do all the different things that need to be done, and what you absolutely cannot wait for. 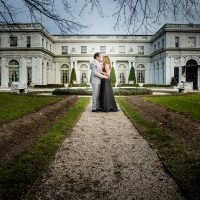 Finding the perfect venue and organizing your wedding around it. 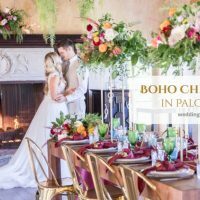 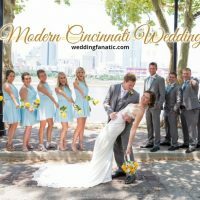 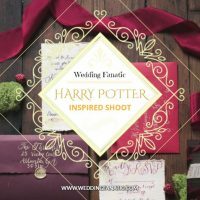 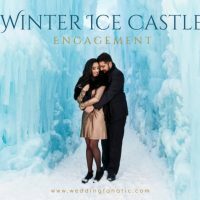 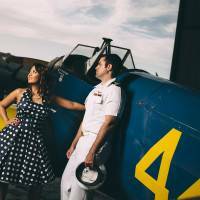 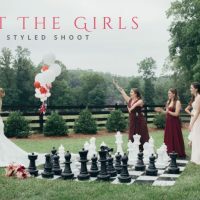 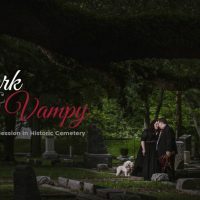 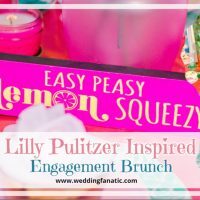 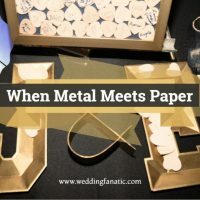 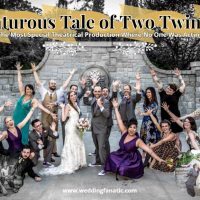 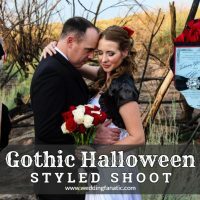 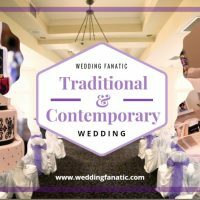 Locating, interviewing, and working with a wedding consultant. 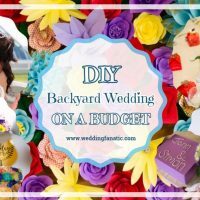 This is the hardest thing to organize, but my budget advice will help you spend your money on the right things for you, not the things the big books tell you to spend money on. 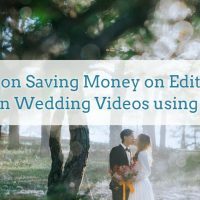 Advice on how you can save money on your wedding and what you should do with it after saving it. 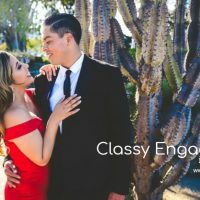 Make the process of getting your marriage license smooth and without issues with my advice on getting a license. 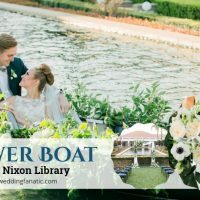 Can you do your own? 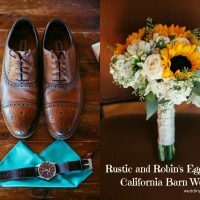 Should you spend thousands on them? 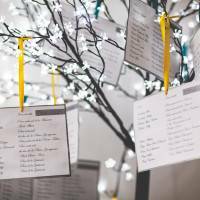 Who should you invite, and how do you limit your guest list? 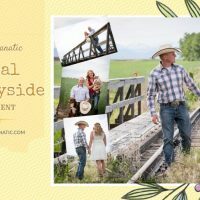 I can tell you! 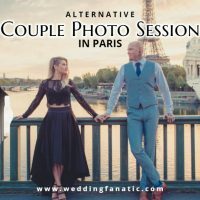 Don’t forget anything! 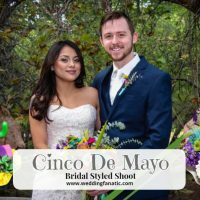 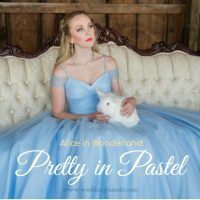 Follow my advice on which wedding clothes to choose, when to choose them, and how to have unique wedding clothes that will make everyone happy. 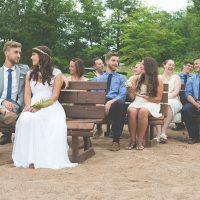 These people have to be just right because you’re spending the happiest day of your life with them. 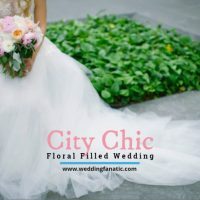 My advice will help you pick not only capable professionals, but people who will help make your wedding magical. 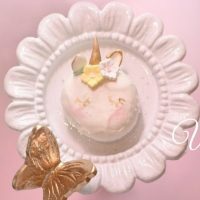 Who needs white cardboard cakes? 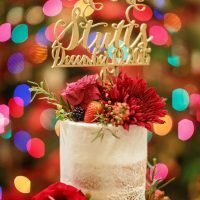 My advice helps you come up with ideas for cakes everyone, even the groom, will like. 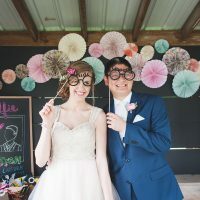 From seating to special dietary restrictions, my advice on feeding your guests can help you create the perfect reception. 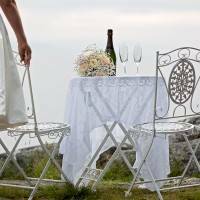 Rest and relaxation after the hectic pace of your wedding day has never been easier. 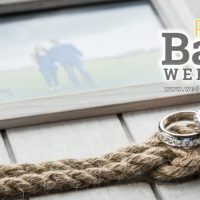 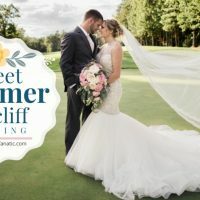 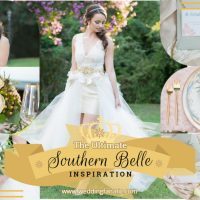 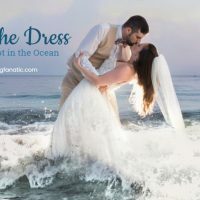 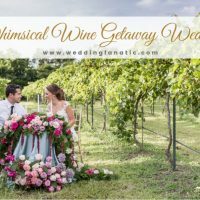 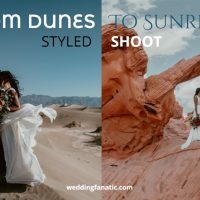 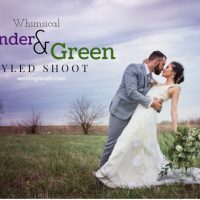 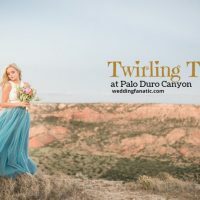 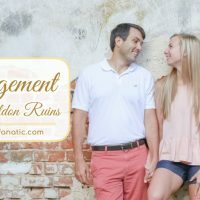 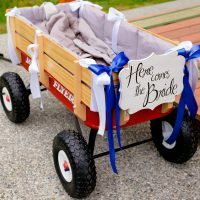 Follow my honeymoon advice, and you’ll be sure to have a wonderful vacation after your wedding that you’ll remember for the rest of your life – and you’ll come back home rested and ready to get started on your life as a Mrs.
I’ll show you how to personalize your wedding and how to pick up on the latest trends. 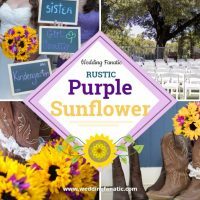 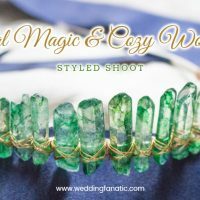 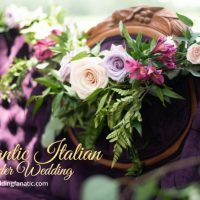 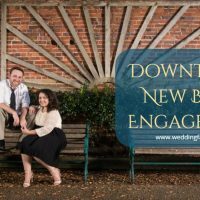 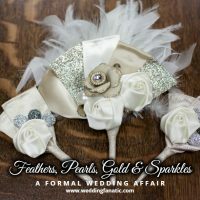 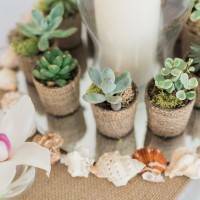 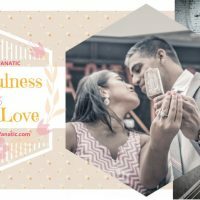 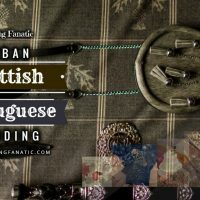 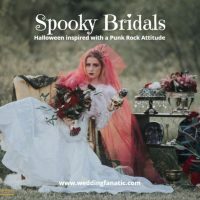 You’ll learn about weddings for multicultural couples, religious weddings, how to use the Internet and your computer while planning weddings, and how you can create your own style with decor and unique individual favors. 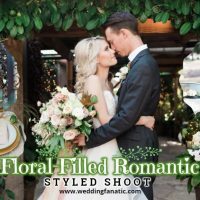 My wedding planning newsletter has it all – and it’s completely FREE of charge, too!